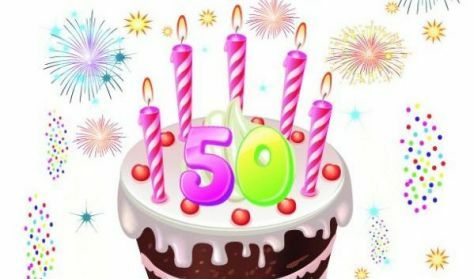 Whoever said life is better after fifty had better be right! George Thomas is turning fifty on Saturday, and it has been a terrible week. With a neurotic wife and a widowed neighbor providing more challenges than even George can overcome, this may be the worst week of his life. 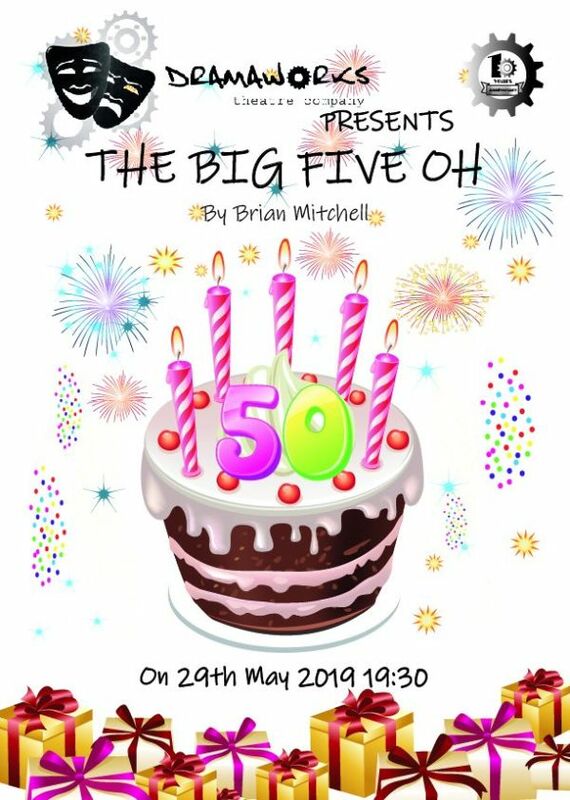 The Big Five-Oh is a hilarious, touching account of a grown man coming to terms with his age, his relationship with his son, and his future.